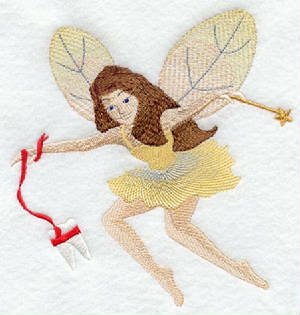 tooth fairy quilt block with out name. $2.00 shipping will be added to total at pay pal. tooth fairy quilt block customized with childs name.